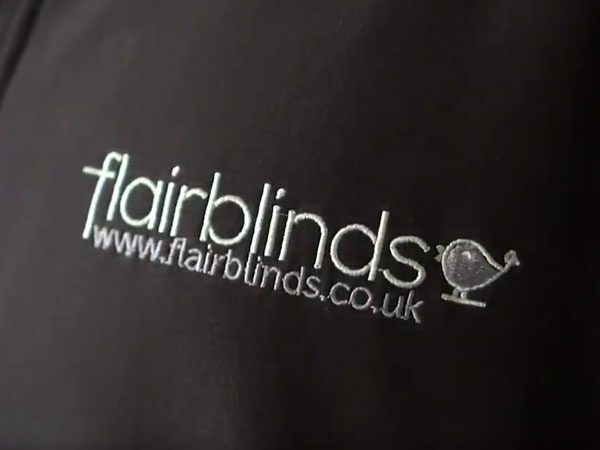 Perfect for adding a new dimension to both traditional and modern spaces, all of the blinds at Flair Blinds have been designed to the highest possible standard, boasting stunning designs, elegant finishes and the finest fabrics. After all, blinds are not only a practical and often necessary addition to any living space, but they are also perfect for optimising the aesthetic appeal of the rooms you spend the most time in. Whether you’re looking for roller blinds, vertical blinds, roman blinds, or wood blinds, through to metal Venetian blinds, pleated blinds, or skylight blinds, we offer a fantastic selection of high-quality product ranges that will allow you to maximise privacy and control how much light is able to filter into your home. 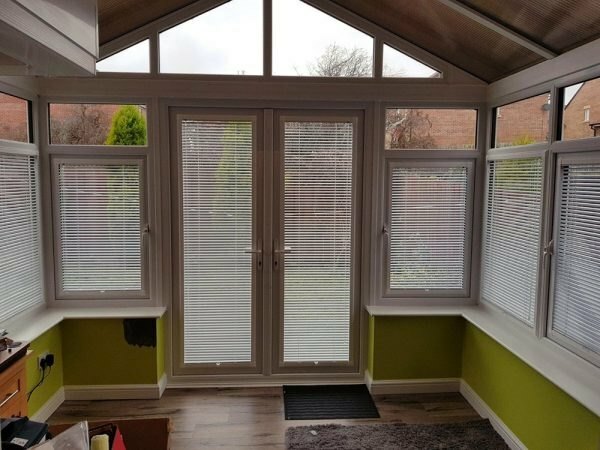 To ensure that your new blinds are able to stand the test of time and continue to perform as they should for years to come, once you have chosen your new blind, our expert installation team will ensure that it is properly fit in line with your property needs. Of course, if you have any questions about any of our services, please do not hesitate to get in touch. Our friendly and helpful team is always on hand to answer any of your questions. A little guide about what we do!